JuJu’s Review- Columbia Trans Alps F.K.T. Our Brand Ambassador JuJu Jay got his hands on a pair of Columbia Trans Alps F.K.T shoes, this is what he had to say about them. Very comfortable and not so heavily cushioned. They have a stiff but comfortable feel while running and hiking. 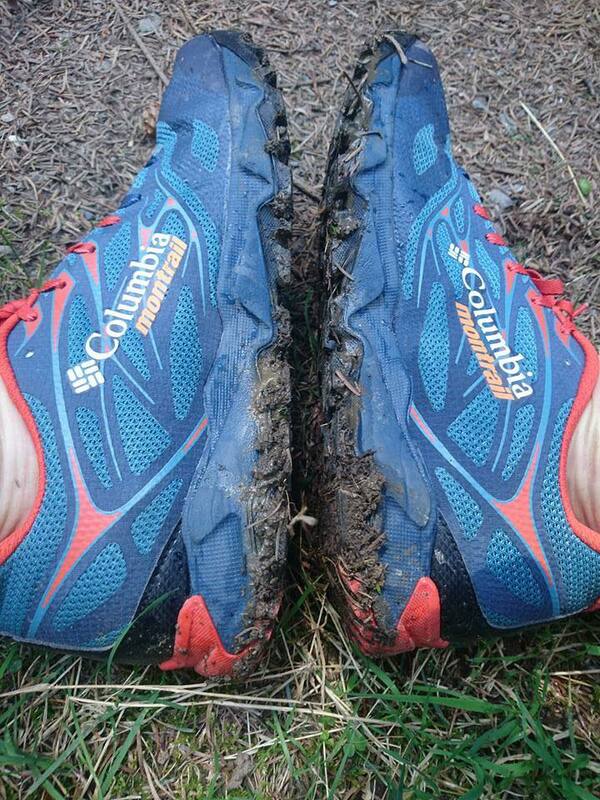 I tested them on mostly trails and open mountains around Wicklow. They have a narrow but solid heel lock which gives you more control when running over Wicklow terrain and feels amazing on board walks and technical rocks. They’re also good on mud and bog holes stopping you from face-planting . They don’t slip on rocks when ascending due to the mix of soft and hard sole lugs which are amazing. The 6m lugs are a mix of soft and hard rubber almost like a Mudclaw (INVO8) and Speedcross (Salomon) am very impressed with the layout of the grips BUT after a while mud clumps up and sticks to the bottom of a shoes making the shoes a little heavier! The midsole has good fluid foam support with its heel at 18mm to forefoot 10m with a 6m lug and they even included a high quality insole that other branded shoes don’t! If you have a wider foot they seem to have a decent amount of room but you can always remove the insole for more foot space . In my opinion they’ll be great for the likes of Wicklow way trail & ultra for sure. And just as good on the open mountains. The thread on the laces lets you get a tighter knot and a good snug fit BUT the laces have loosened up over time in gorse or long grass. Editors note: The ladies Trans alps has a slightly different tongue construction and rounded laces that might not preform like the laces on JuJu’s shoes. The tongue is connected to the upper shoe and is very comfortable on your feet. •The durability is amazing & good on technical rocky terrain. •Rubber toe shield provides good protection from rocks & is water resistant. 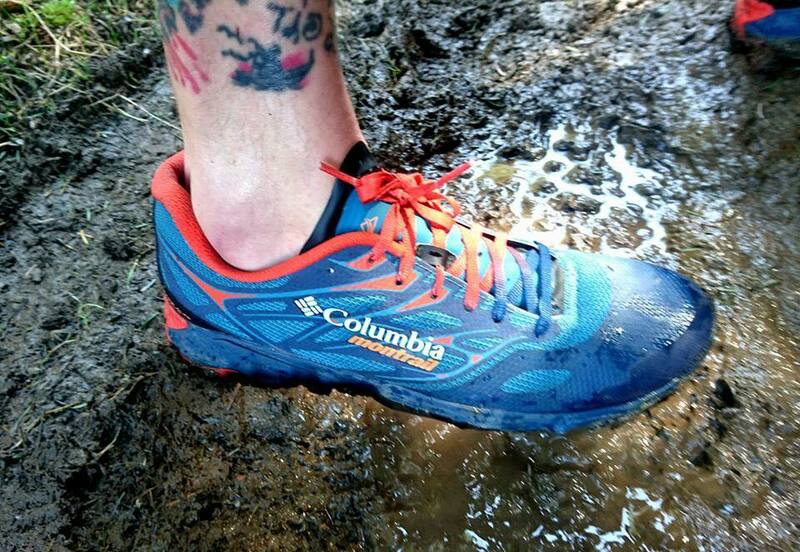 •Good grip for mud & open mountains. •Design & feel of the inner shoes. •Soft & hard mixed lugs. •Could be used as approach shoes. •Mud clumps up and sticks to the bottom of shoes. •Large lugs slow down your pace on the roads. •Laces open on long runs or while running in long grassy hills or over mountain gorse. You can find a pair of the men’s Trans Alps here, or a ladies pair here. JuJu’s trail running facebook page is here.